Method of allowing multiple scripts to communicate with a single web worker. 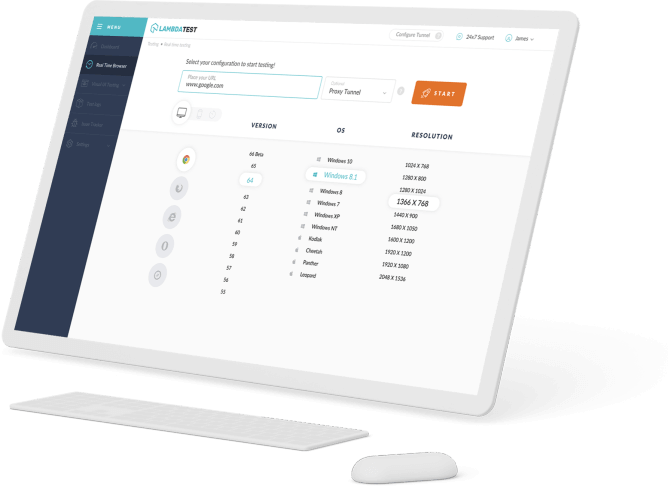 The SharedWorker interface speaks to a particular sort of laborer that can be gotten to from a few perusing settings, for example, a few windows, iframes or even specialists. They execute an interface not quite the same as committed specialists and have an alternate worldwide extension, SharedWorkerGlobalScope. 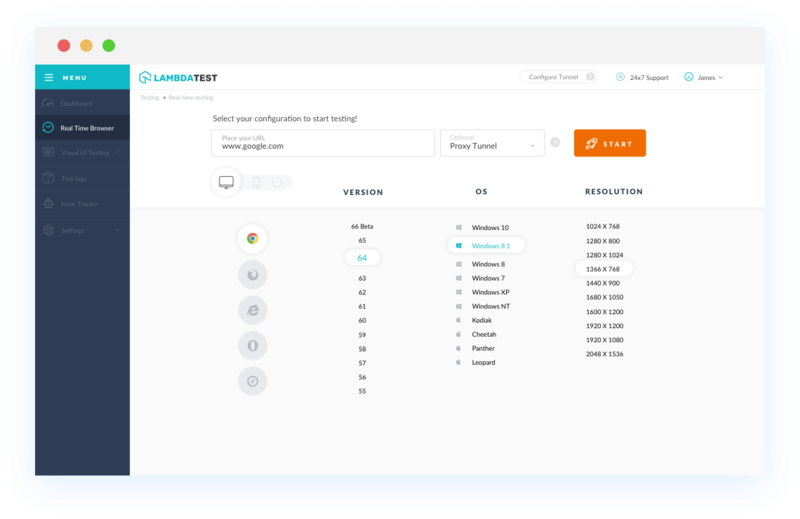 With LambdaTest you can test your website on 2000+ browser and OS combinations for cross browser compatibility issues and ensure that your webpage fallbacks are working fine on browsers that do not support Shared Web Workers. Chrome browser version 4 to 67 supports Shared Web Workers property. Shared Web Workers is not supported by Mozilla Firefox browser version 2 to 28. Shared Web Workers is supported by Mozilla Firefox browser version 29 to 61. Internet Explorer browser version 6 to 11 doesn't support Shared Web Workers. Safari browser version 3.1 to 4 & 6.1 to 11.1 doesn't support Shared Web Workers. Safari browser version 5 to 6 supports Shared Web Workers. Microsoft Edge browser version 12 to 17 does not support this propertyshared-web-workers. Opera browser version 10.1 does not support Shared Web Workers property. Opera 11.1 to 53 supports Shared Web Workers property.